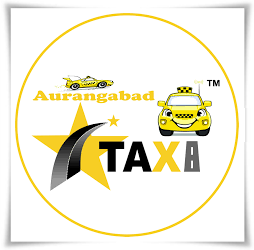 Aurangabad taxi is also well known for its corporate car rental service. Our guests coming from different parts of country for there industrial or official visits and meetings. time saving routine for your executives and guests to travel in and around Aurangabad. Our expertise in product launch and multiple vehicle requirements, like conference and meetings. Feel free to contact us for more details and special requirements.